As I said a few months back when I had my kindle promos in the UK, to “celebrate” officially entering the realms of old-fartdom, I would be having a further two promos in the US; and the first one has landed! 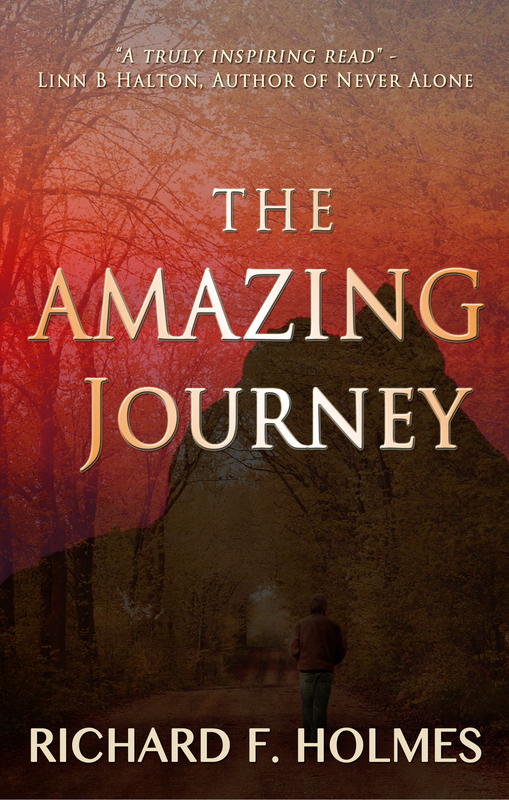 For seven days, from 08:00 am on Wednesday August 19 to 08:00 am on Wednesday August 26, The Amazing Journey will cost my US readers a paltry $0.99. I know, I know, I’m robbing myself blind; but hey! It’s a small gesture of thanks to people who have been supportive of my work. See you soon! 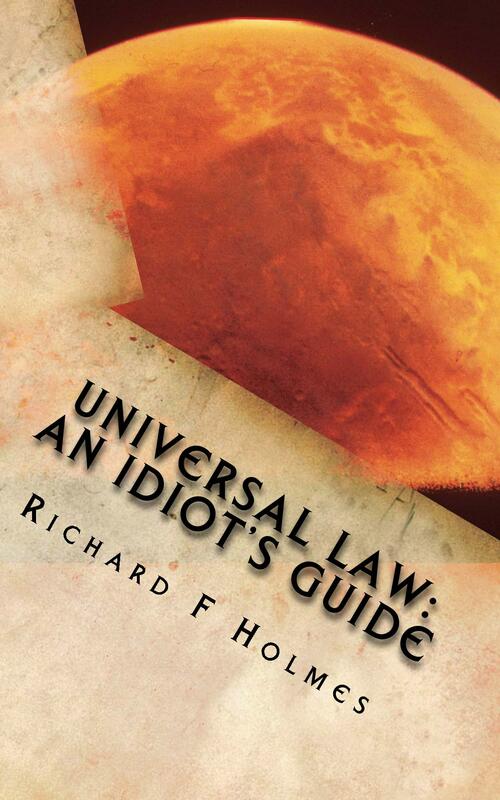 To commemorate my having officially entered the realms of Old Fartdom I’m offering Universal Law – An Idiot’s Guide as a special promotion on Amazon Kindle for seven days. The promotion will run from 08:00 on Monday 4 May to 08:00 on Mon 11 May. This particular offer applies to the UK only, but later in the year I will be offering other promotions exclusive to the US. During those seven days you can get a kindle copy of the book for just 99p. Go on! Fill your boots! Once again my blog has been a bit redundant lately, and for the same reasons as I explained last time; namely, that I write mainly about my actual spiritual experiences, which remain at a premium at this moment in time (nearly a year without a decent out-of body; can you believe that?) Never mind, I can take this opportunity to share my musings with you and let you know what projects are on the horizon. There is another way of looking at things. We could take the incident and ask ourselves, “who am I in relation to that”? “How does it make me feel”? If the answer to both questions is that the said incident is not in line with our soul purpose (in other words, who I really am), then we may not be able to prevent something that has already happened, but there is something we can do. 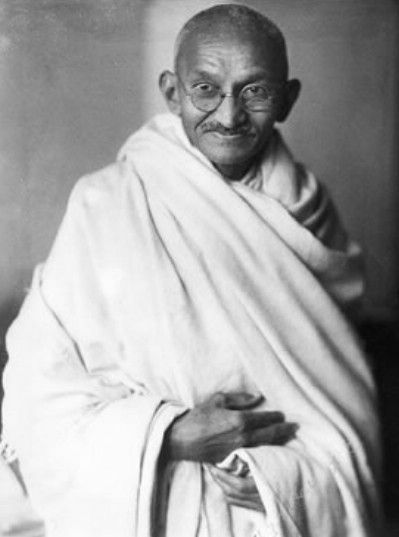 It was Gandhi who said, “Be the change you want to see in the world”. So what we can do is this, at the first opportunity, having experienced something that did not resonate with who we really are, and having made that judgement, we can carry out a simple act of kindness. A simple act of kindness selflessly executed with no thoughts of reward is a positive reaction to the negative. Yes, we may not be able to change the individual incident, but the truth is that the only way we will ever achieve peace on earth is if the collective consciousness of the human race is transformed from the selfish state it is in now to the loving state, which is what it is at our deepest and purest level of being. All change must begin somewhere; and it must begin with individuals such as you and I adopting this way of thinking, instead of just accepting things the way they are. There, that’s my musings over with. So what’s coming up then? Well, I have a birthday this week; the big “Six Oh No”. To commemorate my 60th year and the miracle of life I will be offering the kindle version of my book “Universal Law – An Idiot’s Guide”, at the special promo price of 99p for seven days. More about that soon. There will also be another video project over the next few weeks with the theme, “Using Your Voice To Enhance Your Well-Being”. So watch this space and thanks as ever for supporting my work. Monday and Tuesday 16 and 17 December bring the final two days of my Christmas promotions. 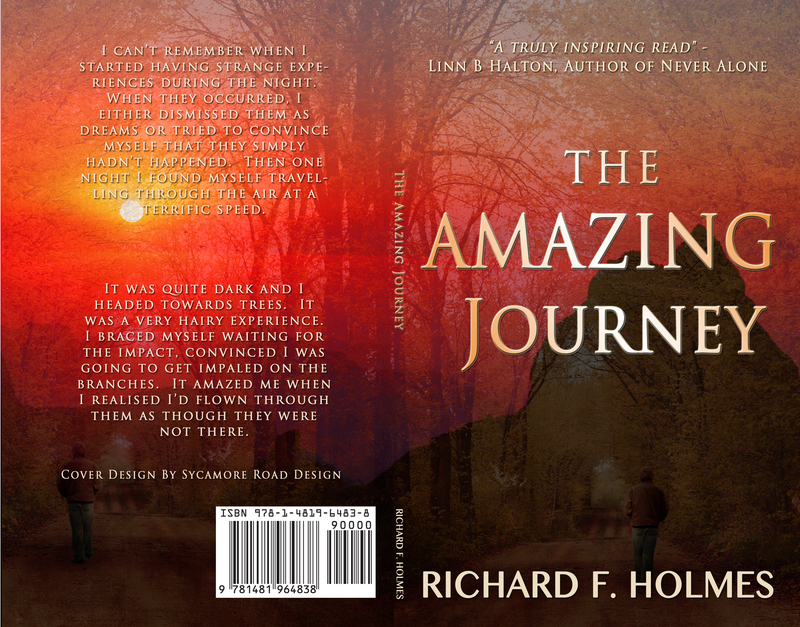 On these two days you can download a FREE copy of The Amazing Journey from Amazon Kindle. To get your FREE copy just click on the relevant link below. If you are interested in astral travelling and out-of-body experiences this book will appeal to you. Thanks for taking an interest in my work! A warm December hello for all my blog followers. I thought I would take the opportunity to let you know about the promotions I am running for Christmas. There are FREE eBooks available to download from the Amazon Kindle Store, and for those of you in the USA there are a series of discount codes that you can use in the Amazon CreateSpace Store to order my paperbacks at a special promotional price. Unfortunately, the discount codes are not valid in Amazon Europe so I can’t offer the same discounts to my followers in the UK and other European countries. Firstly, here are the links to the FREE eBooks. 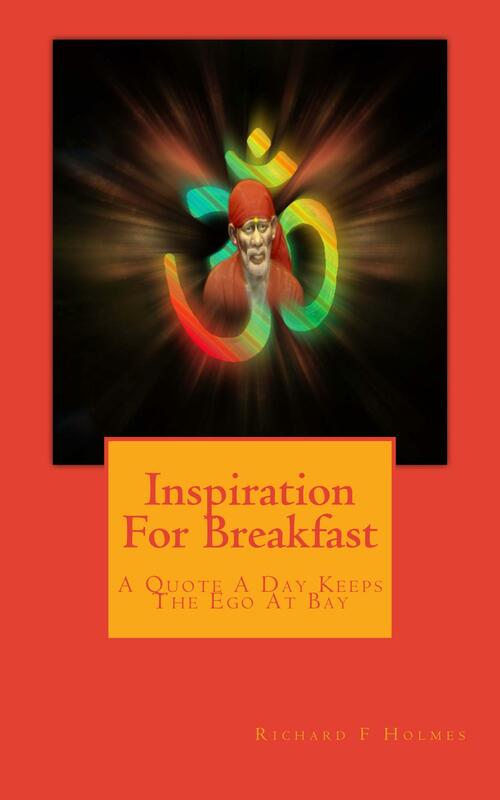 I will be posting the links to my other free eBooks as and when they become available. 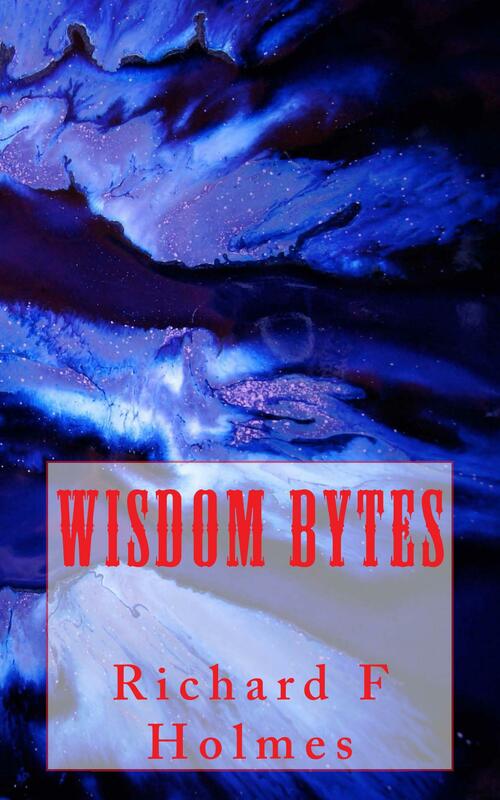 But watch out for Angelic Wisdom Trilogy, which is next up on 6-10 December. 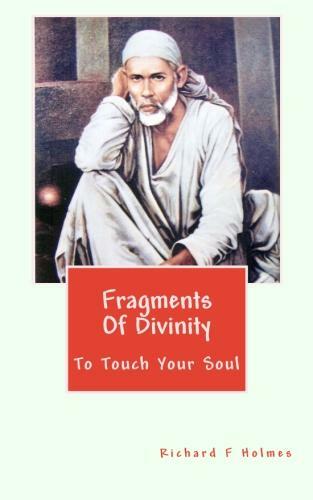 I hope you avail yourself of these FREE or discounted books of spiritual inspiration. It’s my pleasure to offer them.